Our website address is: https://tall.life. We use affiliate links that, upon clicking them and visiting the partner site, that site may also send you cookies to track the referral and credit it to Tall.Life. This does not alter the price you pay for merchandise and helps fund the continuing operation of this website. For those in the EEU, below you’ll see a link where you can update your cookie preferences. Note that you may also change the settings in your browser to prevent cookies from loading. Amazon Affiliate Disclosure: We are a participant in the Amazon Services LLC Associates Program, an affiliate advertising program designed to provide a means for us to earn fees by linking to Amazon.com and affiliated sites. We also participate in various other affiliate programs. We use a mailing list for the sole purpose of providing you updates of the on goings of Tall.Life and related information. Once joining the mailing list, you may unsubscribe at any time via the unsubscribe link at the bottom of any mailing list email from us. We use Google Analytics to track anonymous traffic statistics to help us improve this website. Those who engage in transactions with Tall.Life – by purchasing Tall.Life’s services or products, are asked to provide additional information, including as necessary the personal and financial information required to process those transactions. In each case, Tall.Life collects such information only insofar as is necessary or appropriate to fulfill the purpose of the visitor’s interaction with Tall.Life. 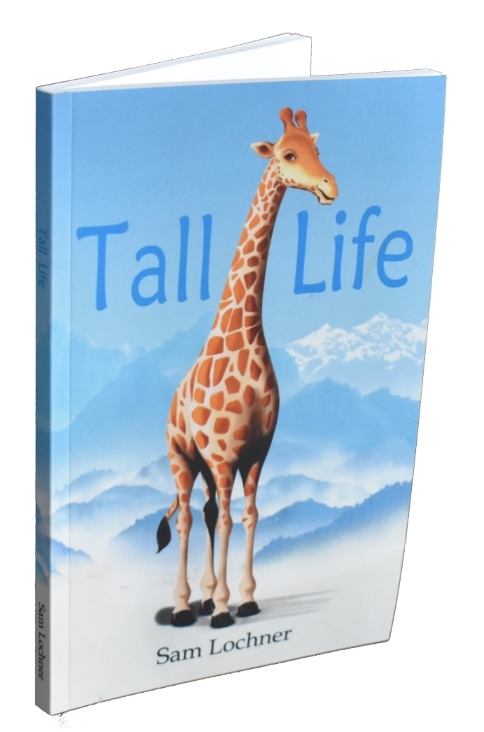 Tall.Life does not disclose personally-identifying information other than as described below. And visitors can always refuse to supply personally-identifying information, with the caveat that it may prevent them from engaging in certain website-related activities.